Mark your calendars for the first YAAP Round Table in 2019, offering a talk on "The Arbitral Secretary – When playing the Games of Thrones" – a topic which is highly relevant for many of us. Flavio Peter, LL.M. of Wenger & Vieli Rechtsanwälte (Zurich) will start off the New YAAP year, guiding us through the must-knows and offering insights into the workings of "the fourth arbitrator" over drinks and dinner. Given his prior experience, Flavio is uniquely positioned to answer all questions you ever had on arbitral secretaries. 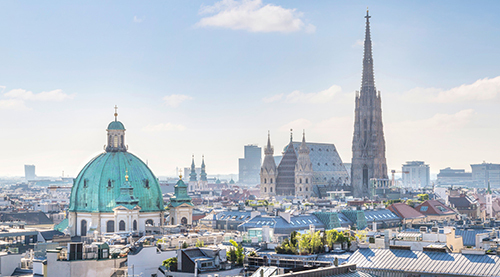 The event will be held at "Gustl kocht" – a modern Viennese "Gasthaus" which has become second home to the Austrian arbitration scene. Arbitration is coming! As always, no need to register and free of charge. We are looking forward to seeing you there!